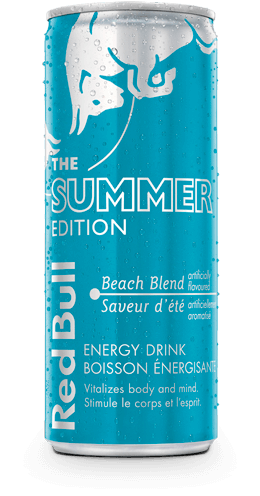 THE TASTE OF BEACH BLEND. 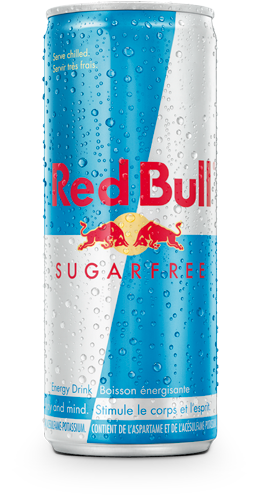 THE WIIINGS OF RED BULL. 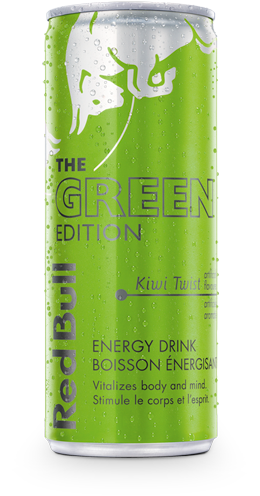 Red Bull Energy Drink is appreciated worldwide by top athletes, students, busy professionals and travellers on long journeys. We are all unique, with different passions, strengths and goals. Knowing your strengths and how to leverage them enables you to develop, grow and succeed. 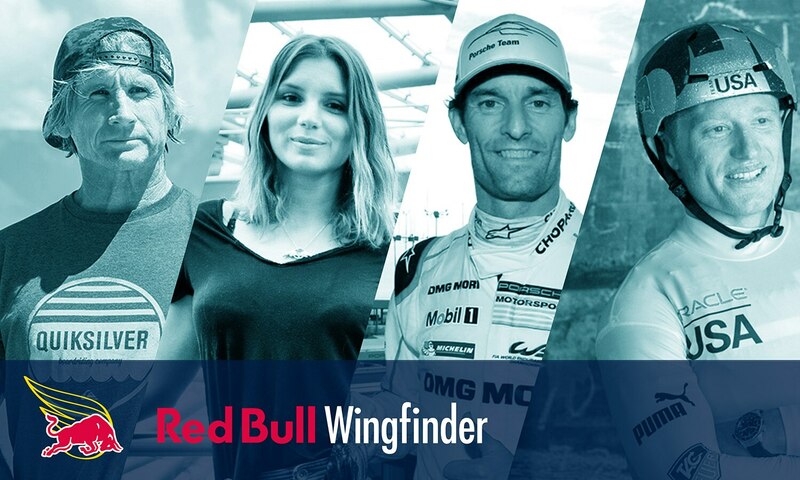 Wingfinder explores your professional strengths and provides you with personalized feedback, tools and coaching advise from Red Bull athletes to be even better. 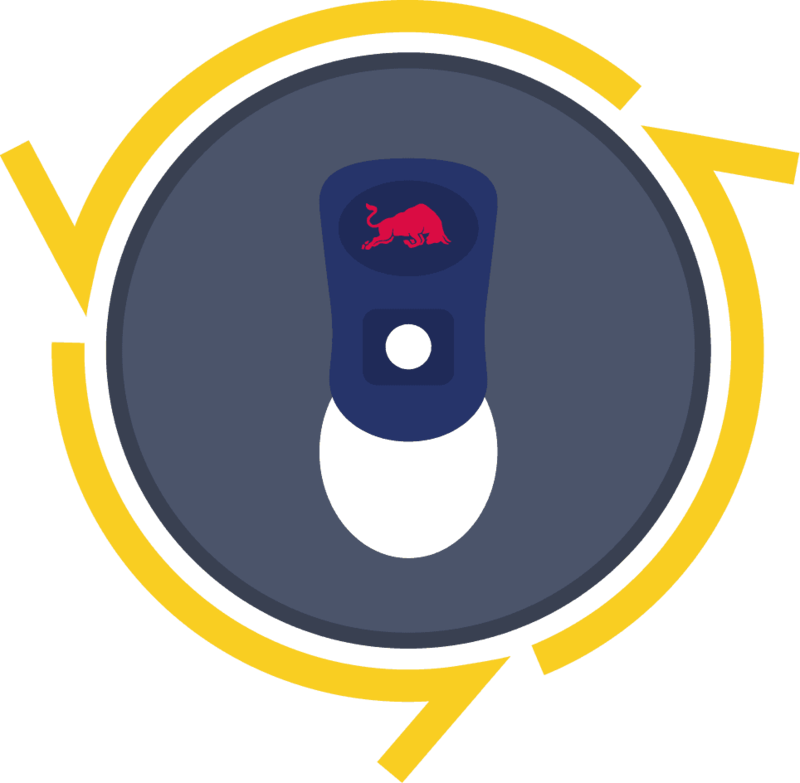 Find more about Wingfinder. 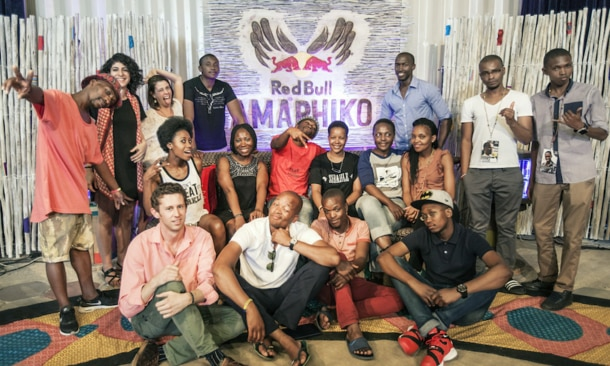 Red Bull Amaphiko offers a global stage for social change projects and the people behind them. Become a part of the Red Bull Amaphiko community to explore initiatives form all over the planet and support positive innovation together – one change, one contribution, and one great project at a time. 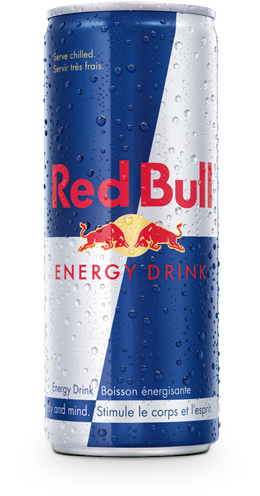 Find more about Red Bull Amaphiko. Red Bull Illume is the world’s greatest international photography contest dedicated to action and adventure sports. 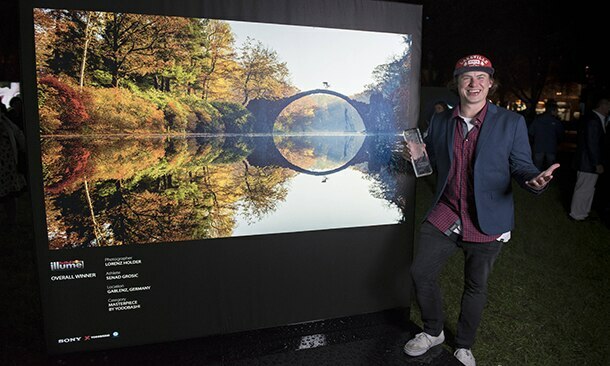 It showcases the most creative and captivating photography on the planet as art and aims to bring the public closer to the world of action sports. Red Bull Illume Image Quest 2016 is the fourth edition of the contest after 2007, 2010 and 2013. New for the 2016 edition is the Mobile category. Red Bull Music Academy is a world-travelling series of music workshops and festivals. 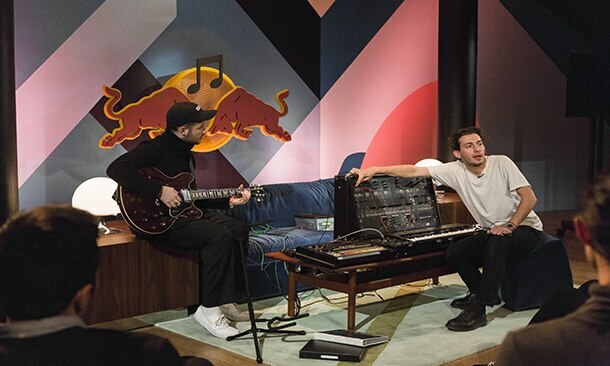 In 2016, the 18th edition of the Red Bull Music Academy took place in Montreal. Here, it brought a carefully selected group of aspiring artists from around the world together to attend intimate lecture sessions and collaborate on music in expansive, custom-fitted studio spaces, At the same time, the city became home to a deep and distinguished exploration of Canadian and international music culture, with events, club nights, performances, public lectures and a special VR exhibition taking place throughout the city. 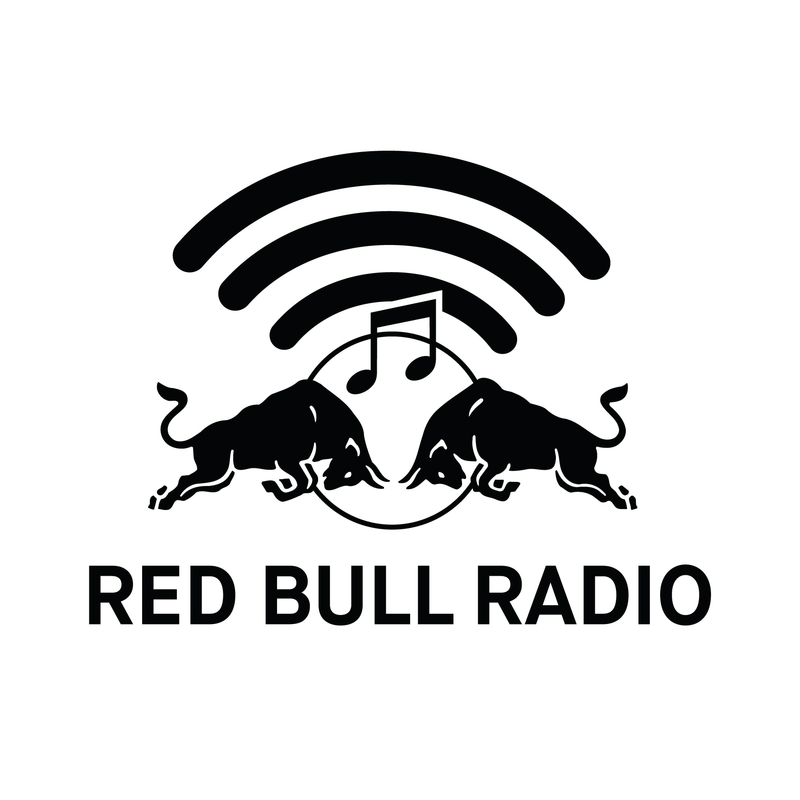 Learn more about RBMA Montreal here.